King Tuheitia Potatau Te Wherowhero VII along with hundreds of Kiingitanga supporters gathered at the 85th Poukai held at Horahora marae, on the first day of the Pākehā New Year. 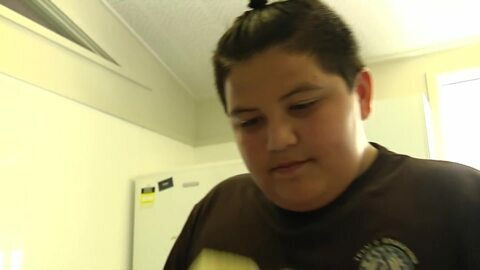 Fed-up with seeing plastic from cleaning products in his household's recycling, 12 year-old Daniel Stephens-Kingi decided to do something about it. After seeking advice from his para-kore (zero waste) teacher he came up with a better option: homemade soap. 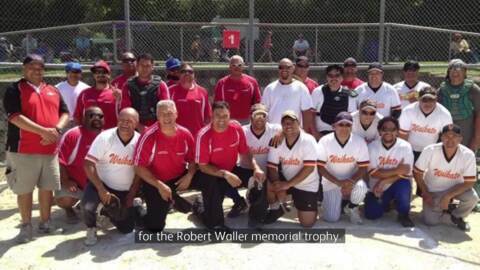 Hamilton's Resthills Park saw plenty of action today as Waikato and Counties Manukau competed in softballs Bombay Challenge. Over 180 Māori and non-Māori Waikato University students graduated at Te Kohinga Mārama Marae, including widowed mother-of-eight Jackie Tamaki, who completed her Masters in Education in te reo Māori, even though she's still learning te reo. 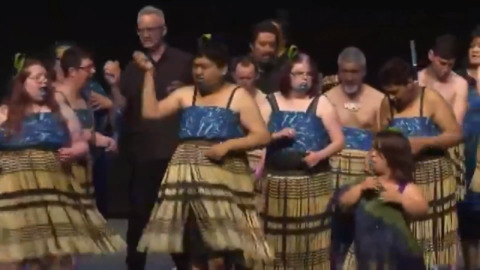 Fifteen kapa haka teams from across the country have gathered at Hamilton’s Claudelands Event Centre to vie for the chance to take out the inaugural Te Anga Pāua o Aotearoa National Kapa Haka Festival for people with intellectual disabilities. 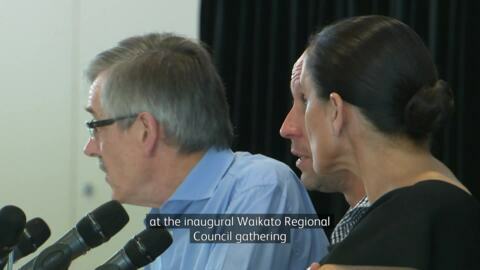 Waikato leaders are looking at ways to improve the region's environment, economy and communities. Māori Development Minister Nanaia Mahuta and Māori leaders agree collaboration is key in growing the interests of Māori and the region.  The 28th of October has been chosen to commemorate the Māori land wars. However, discussions are currently taking place in Te Awamutu on whether the date is correct. 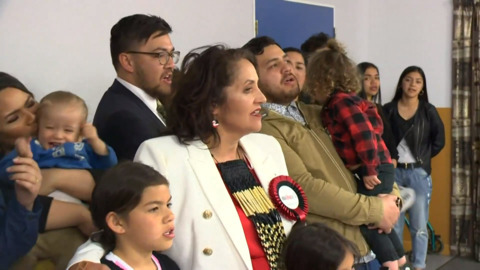 Former Māori Party co-leader Marama Fox says she supports the Te Ara Mauwhare initiative, which helps low-income families into home-ownership. 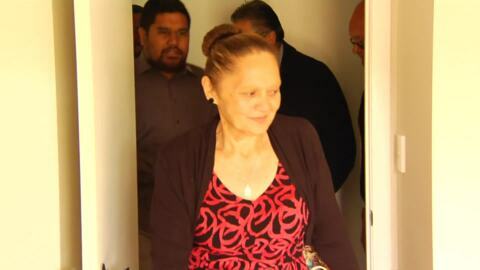 However, she says it's a shadow of what she and former co-leader Te Ururoa Flavell initiated. Three iwi and two Māori housing groups will trial a Te Puni Kōkiri home-ownership initiative to help low to median income whānau towards owning their own homes. Chief Executive Michelle Hippolite has announced they will work with the five rōpū to co-design home ownership trials under the $9mil Te Ara Mauwhare initiative. Housing and Urban Development Minister Phil Twyford has announced the establishment of a dedicated Māori Housing Unit. 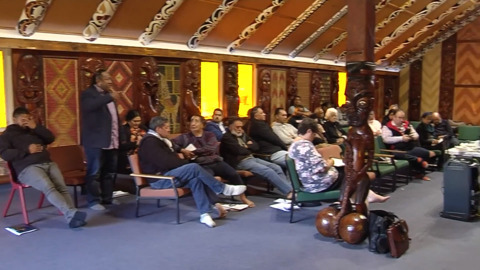 Te Puea Marae chair Hurimoana Dennis says the new unit needs to consider the Māori worldview to be effective.